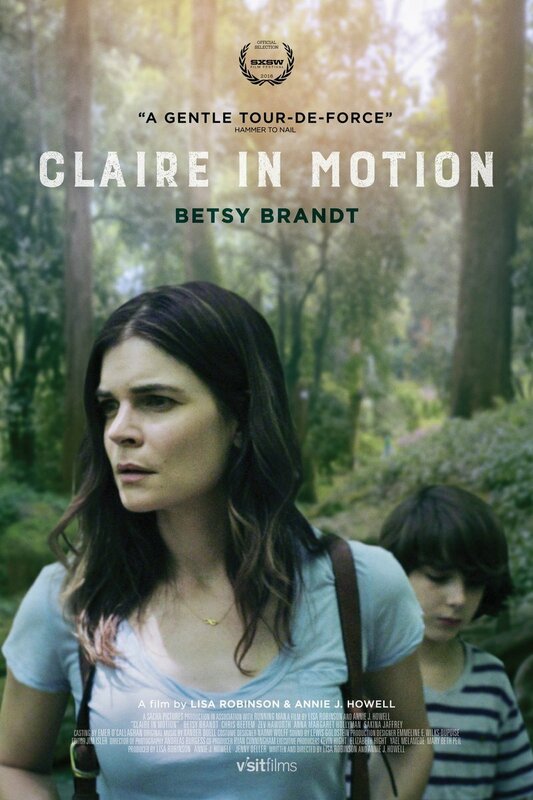 Claire in Motion DVD release date was set for April 11, 2017 and available on Digital HD from Amazon Video and iTunes on January 13, 2017. Claire is a confident woman with a brag-worthy career and family until her world is turned upside down when her husband suddenly goes missing. Her confusion about her husband's disappearance only grows due to the perplexing trail of secrets that rattle her certainty. When Claire goes on a mission to find her husband, she encounters a captivating and deceptive graduate student as well as countless secrets that can destroy her world and family.